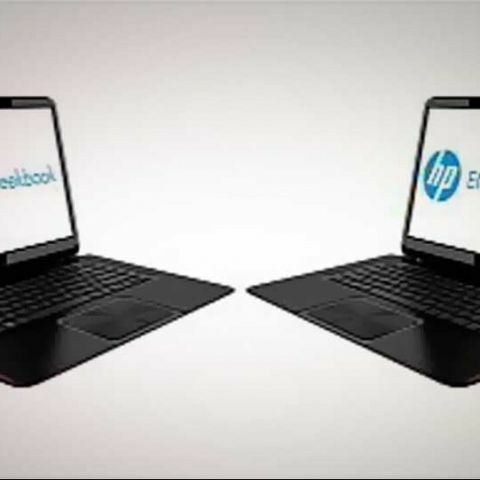 HP has announced four new lightweight and ultrathin laptops in India, under its Envy Ultrabook and Envy Sleekbook family. All of the new offerings come with Intel Ivy Bridge processors, USB3.0 connectivity, and ImagePads, HP’s new advanced touchpads. The new models in the HP Envy Ultrabook range are the 14-inch HP Envy 4 Ultrabook, and the 15.6-inch HP Envy 6 Ultrabook, with prices starting from Rs. 57,990 for the 14-inch base configuration. The two ultrabooks offer up to eight and nine hours of battery life respectively, are as thin as 19.8 mm, and start at a weight of 1.75 kg. 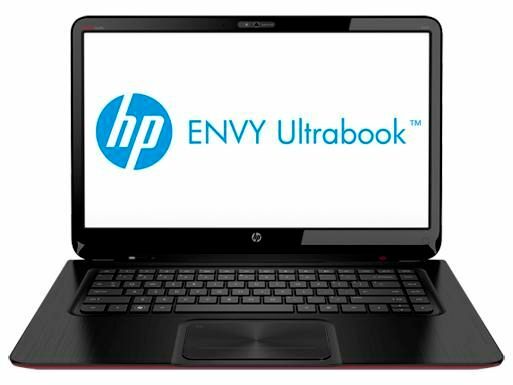 Bearing soft-touch, slip-resistant bases, the new HP Envy Ultrabooks will be available in red and black colour options. Like previous ultrabook offerings, they also bear a 32GB SSD for cache. The new models in the HP Envy Sleekbook range are the 14-inch HP Envy 4 Sleekbook and 15.6-inch HP Envy 6 Sleekbook, with prices starting from Rs. 41,990 for the 14-inch base configuration. The two new HP Envy Sleekbooks also offer up to eight to nine hours of battery life respectively. All four laptops feature Intel HD Graphics as their base configuration, with the choice of a dedicated 2GB AMD Radeon 7670M card. More details about the configurations will be available, when HP updates its India site.